He scored back to back hits in his career thereafter introducing many new genres to the audience. He received national recognition soon because of his successful films that had huge stuff throughout. RGV’s terrific narration and presentation made his films emerge have box-office winners in all the released languages. But for leaving everyone in shock, all his recent movies ended up as debacles. This was because of the repeated content and genre along with boring and predictable narration throughout. 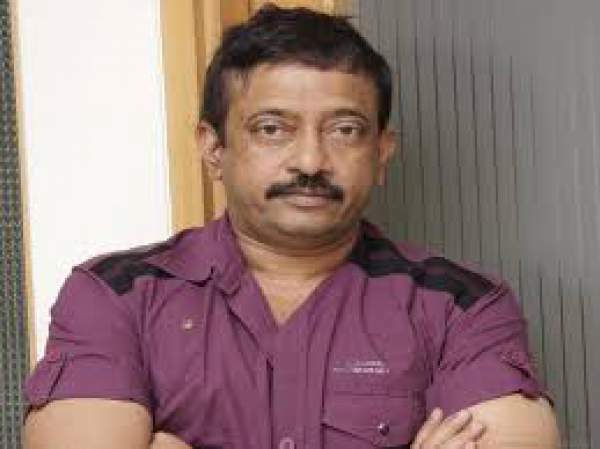 Though his movies have been made on a limited budget, RGV’s films failed to end up in profits. Frankly speaking, he lost his market which has been established by him. However RGV has not been careful and he has been directing movies and most of them have fallen short to hit the screens because of lack of buyers. He even shifted his focus in Tollywood after making many Bollywood films. He has been always sensational for the plots and he preferred making movies that get enough publicity without promoting them. He has come up with Raktha Charitra some time ago, which happened to be the life story of politician Paritala Ravindra. The movie created huge sensation and was the last commercial hit of RGV. He recently directed Killing Veerappan which happened to be the story of how the deadly smuggler Veerappan was being killed. The movie released on January 1st and is running successfully all over. Now RGV revealed that he will be soon making a film on sensational Vijayawada-based politician Vangaveeti Ranga who lost life years back. The news has been revealed by the ace filmmaker through his official twitter page. “It all started with VangaveetiRadha killing and ended with killing VangaveetiRanga ….My next film’s name is “Vangaveeti”. Film starts with the raise of Radha and ends with the death of Ranga..That’s why I am calling the film “Vangaveeti”. “Vangaveeti” will make “Raktacharitra” seem like a children’s film. The film “Vangaveeti” will tell the actual reality of the realities of Vangaveetis”.